As landscaping matures, aggressive rooting tendencies damage and compromise the structural integrity of soil beneath slabs, sidewalks and patios. This causes treacherous concrete cracking, lifting and uneven displacement. Why not get them fixed before someone gets hurt? 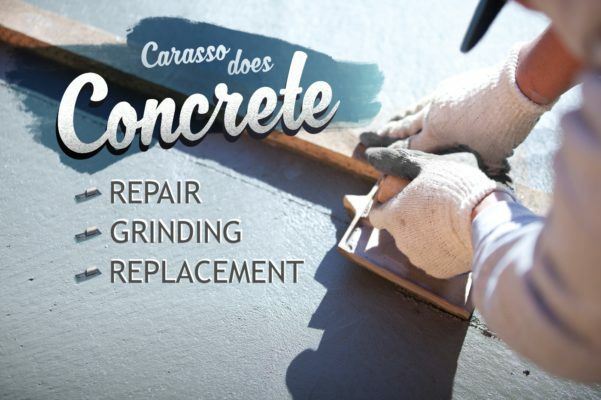 Contact Bill or Dave today to help you cure your next concrete project.